Tilt Nightclub is Ready to Party Hard this Winter !!! 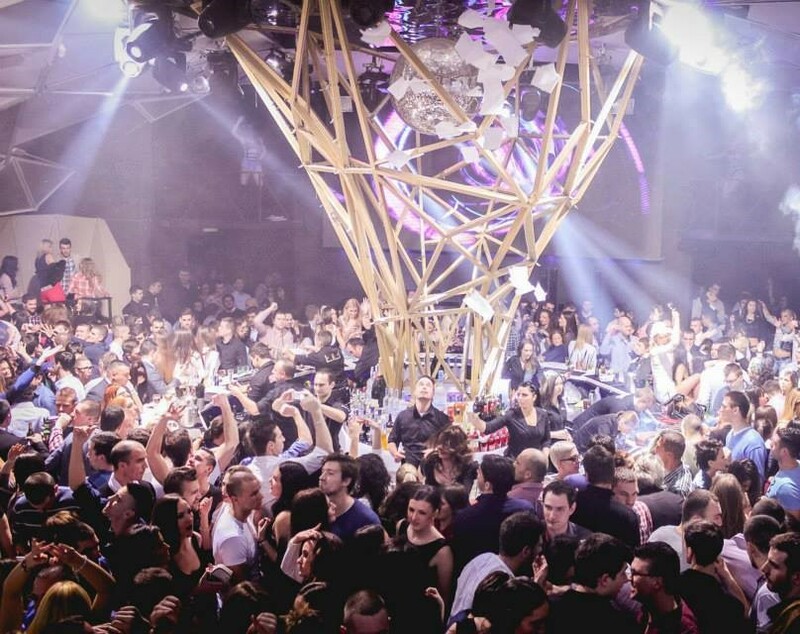 Belgrade winter club season is starting to heat up, as another one of Belgrade’s hottest clubs throws open its doors. Tilt is ready to open up for its second winter and 2015 promises to be a huge one. Thursday the 15th of October is the big grand opening night. 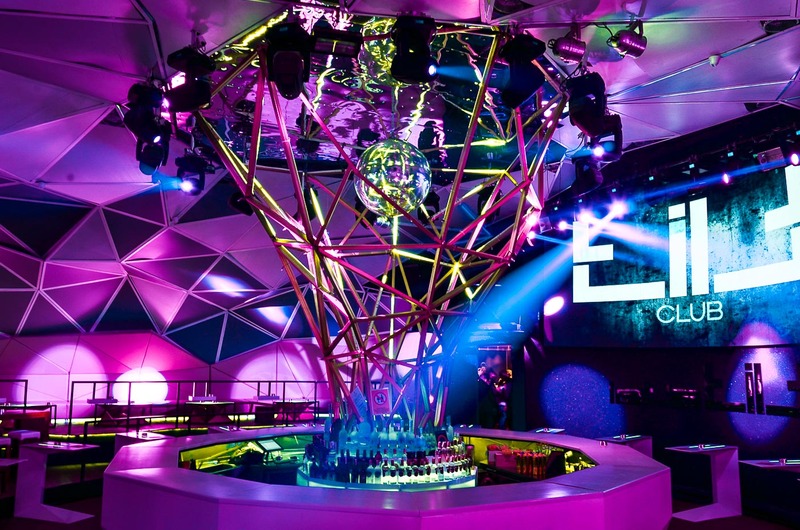 Tilt is located conveniently in Belgrade’s city center and is one of Belgrade’s top winter club. 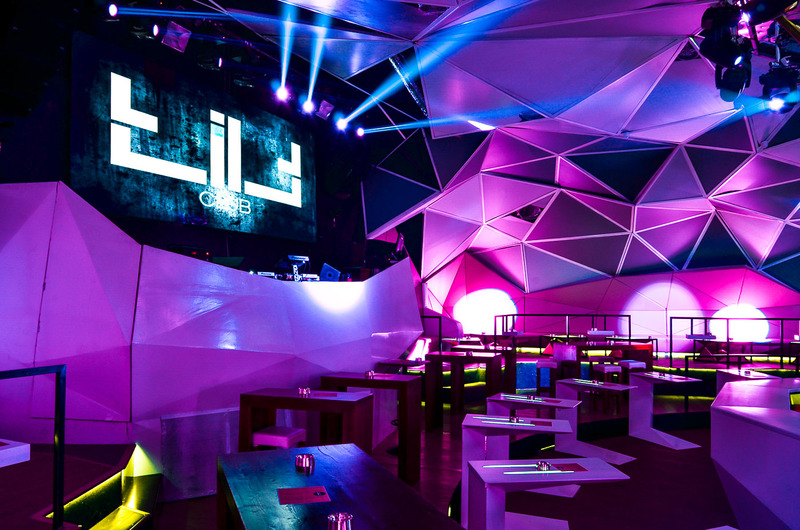 Tilt nightclub is the winter version of Freestyler summer club, so if you missed out on some of summers hottest parties you can now party at its winter version. Tilt has a great party atmosphere and if you want to party hard then this club is for you, lets not forget that is also has some of Belgrade’s most beautiful girls. The staff are extremely friendly and are all in party mode, they will make you feel like you are at home providing you with nothing but the best service.